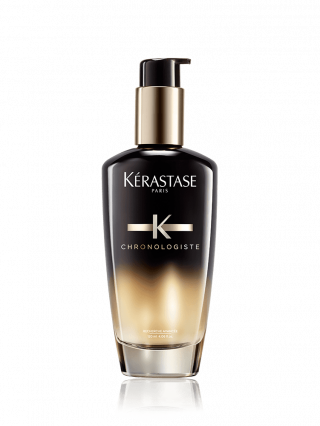 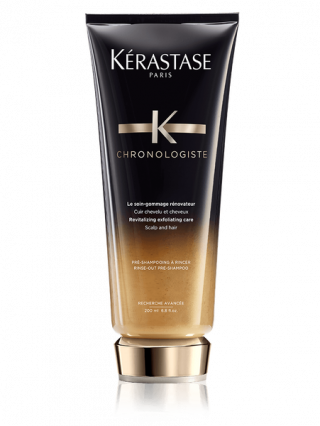 A shampoo designed to deeply cleanse devitalized hair. 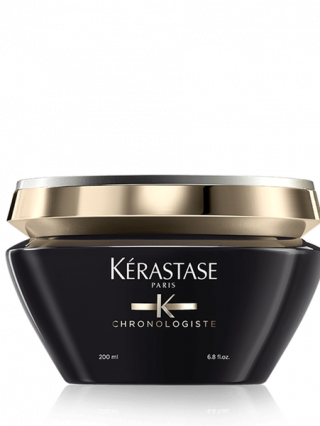 Using highly active ingredients, its deeply purifying action cleanses scalp impurities and smoothes the hair fiber. 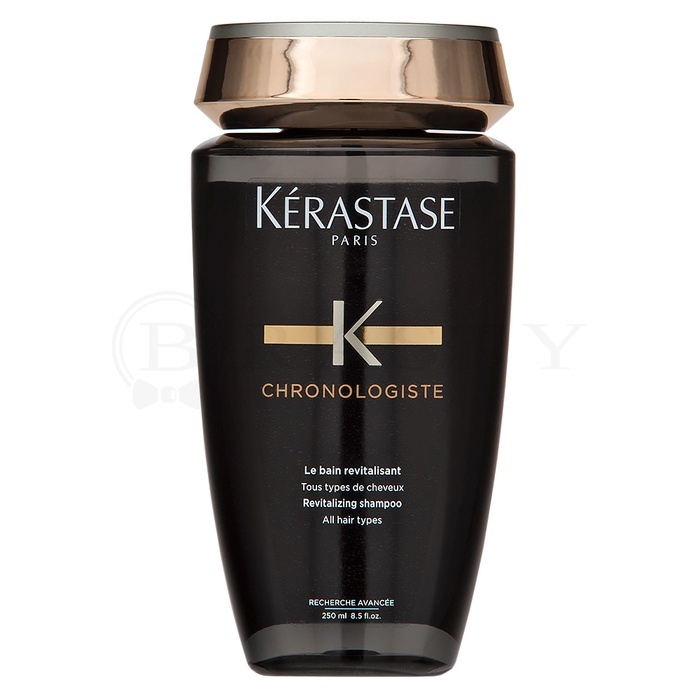 It brings softness, shine and a velvet touch to the fiber to revitalize all types of hair.